Every day I say the same thing to myself. 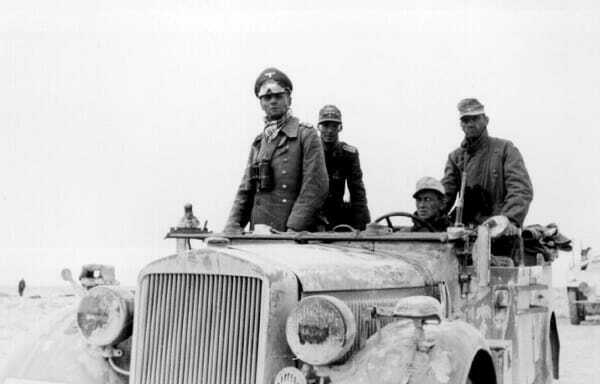 The German General Rommel. In the film of the same name Patton declares to have read the Rommel book. The Erwin Rommel book in question is most likely to be Infantry Attacks, published in the middle of the 30’s as ‘Infanterie greift an’. It discusses the Stoßtruppen tactics used in the first world war. Reading as many books as possible on a subject, especially by your competitor, may just give you the advantage you need to win.